Home Boxoffice What is the expected Breakeven gross for Maharshi in USA ? 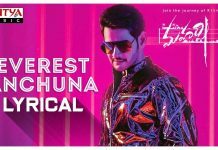 As we already know that Overseas rights of the film Maharshi are grabbed for 12.50 Cr, we will know look into the expected gross amount for the film in USA. 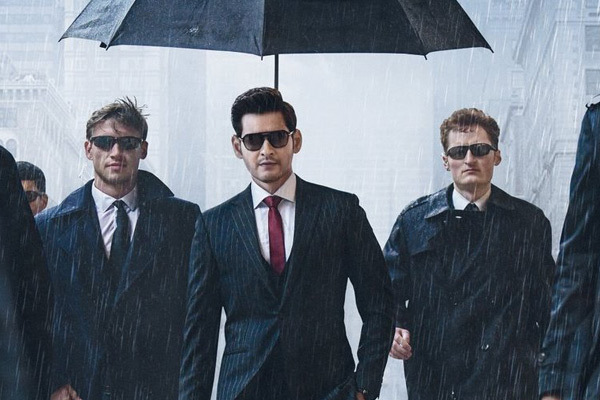 As the distributor can get a share of little over 55% of the collected Gross (for films above 2 million gross), Maharshi has to do 2.25 – 2.40 Million Dollars for Break-even in USA. Mahesh’s previous film Bharat Ane Nenu has grossed 2.50 M in it’s first weekend (Premiers-Sun) alone and finished it’s run with a gross of 3.42 Mn which is humongous. Srimanthudu has also collected 2 million in it’s opening weekend. With an extended four day weekend, Maharshi can achieve breakeven by the end of Sunday with positive word of mouth. 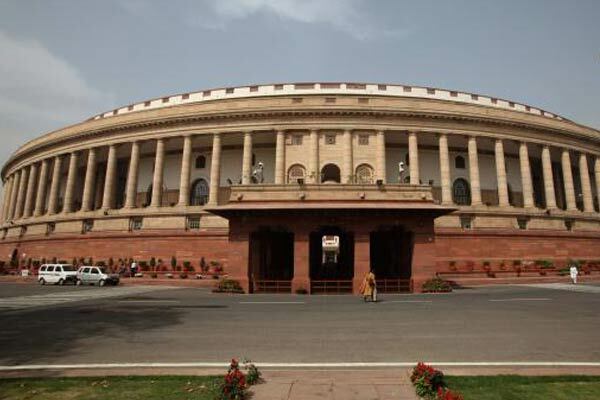 Previous articleIs it a battle between experience and inexperience?